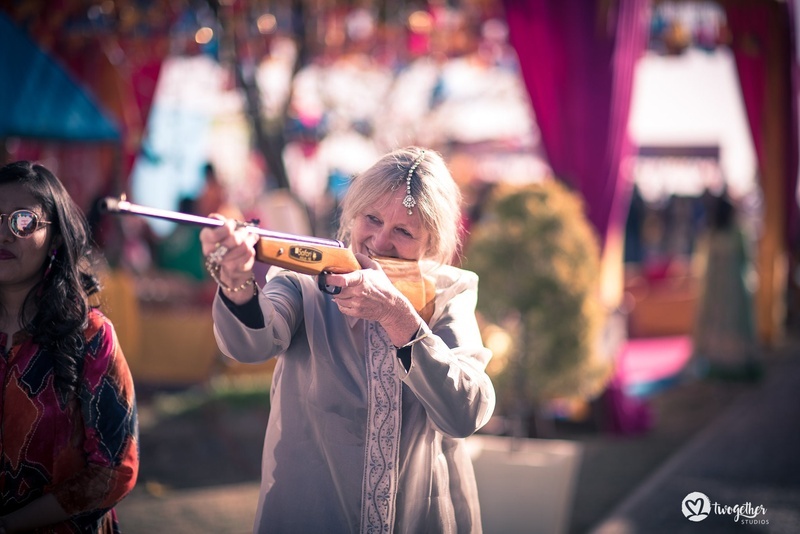 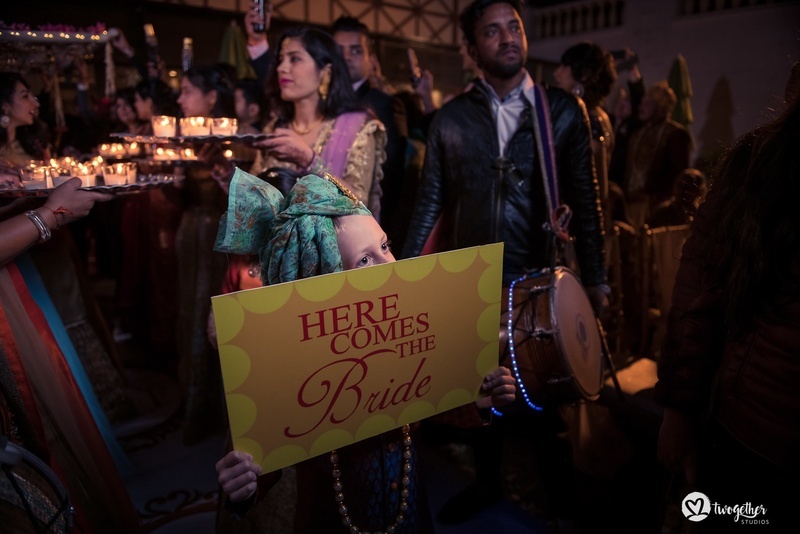 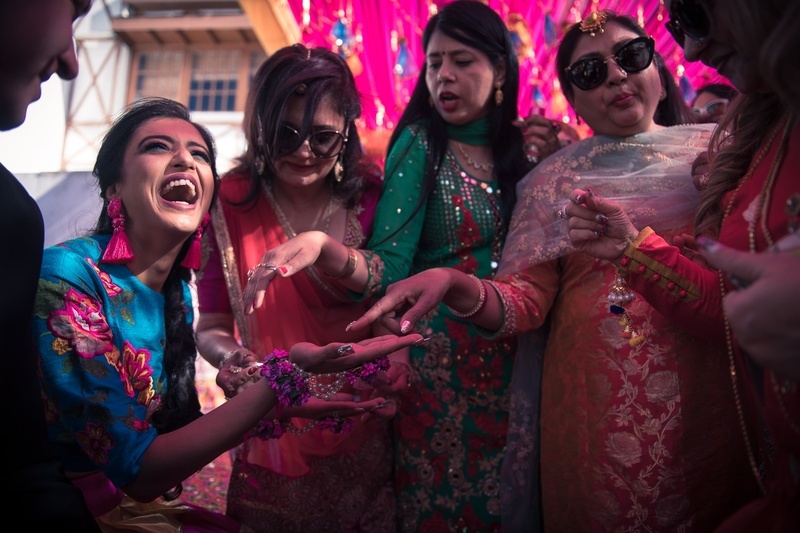 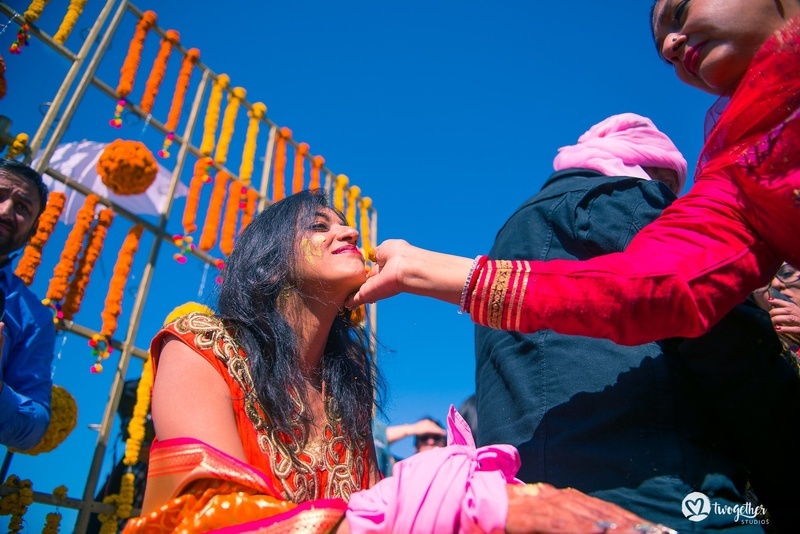 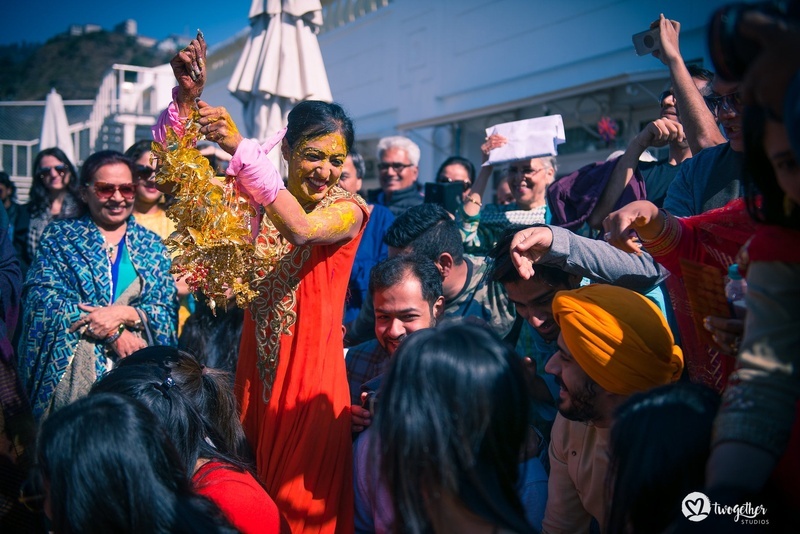 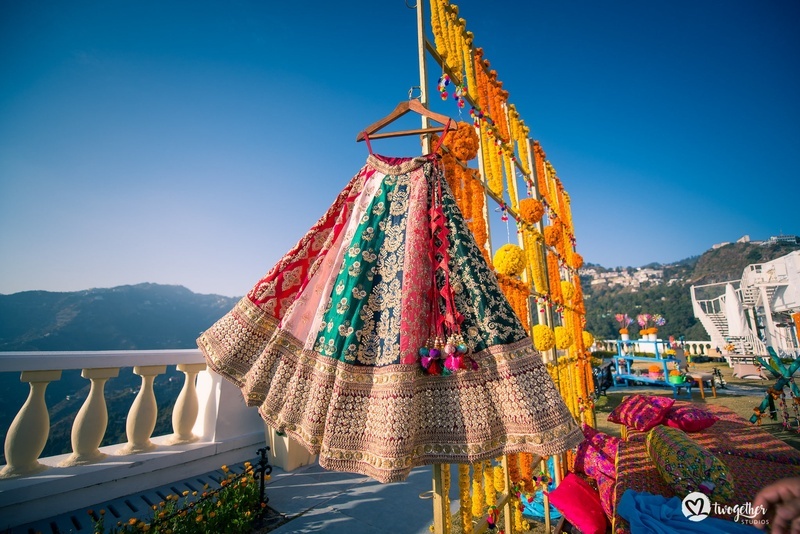 This desi bride & firang groom's destination wedding in Mussoorie has the most fun & quirky photos! 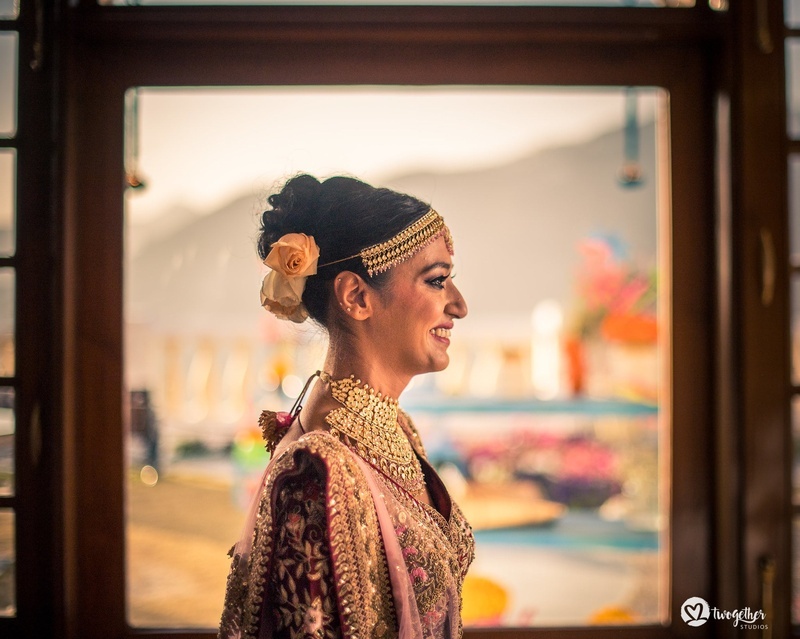 Kurt had chosen Isha to be his life-partner long before marriage was even on the cards. 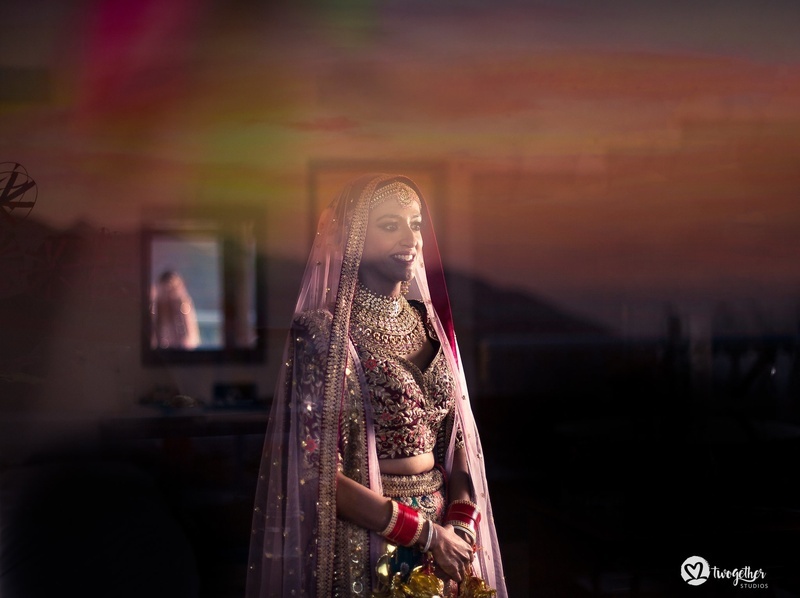 From the first moment he saw her, he was intrigued and wanted to be around the strong energy she exuded. 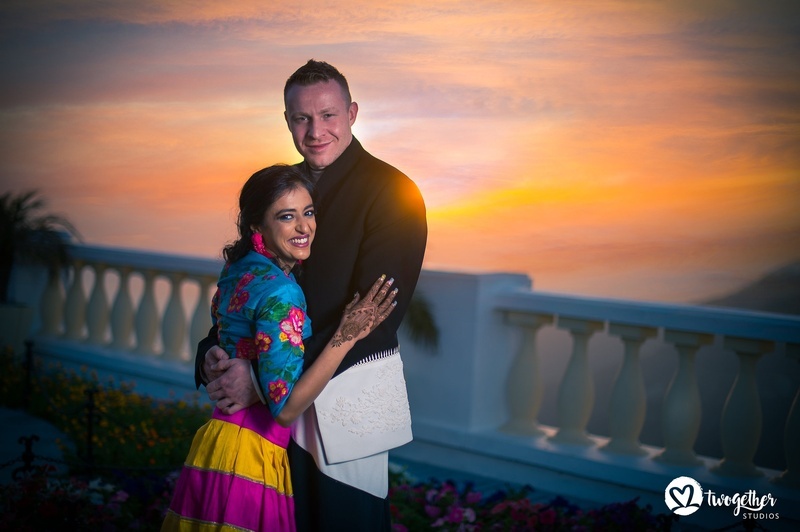 For Isha, Kurt was the calming presence in her life. 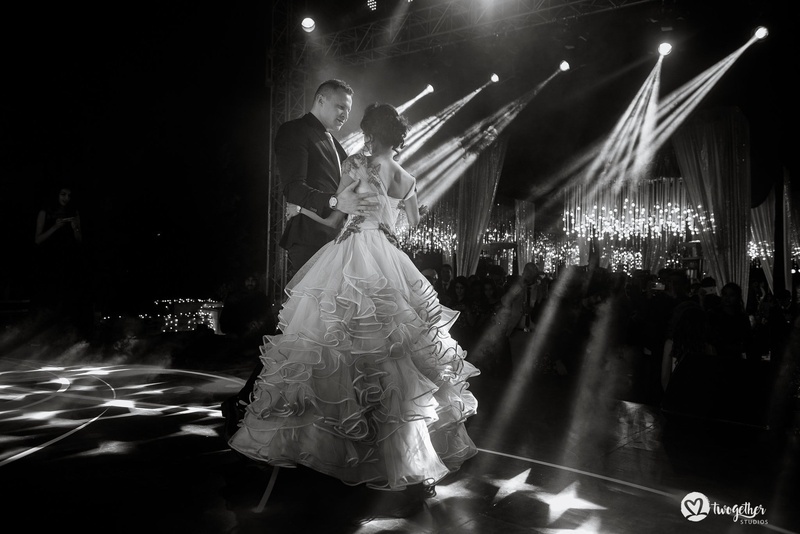 Being with each other felt natural to them; like it was meant to be. 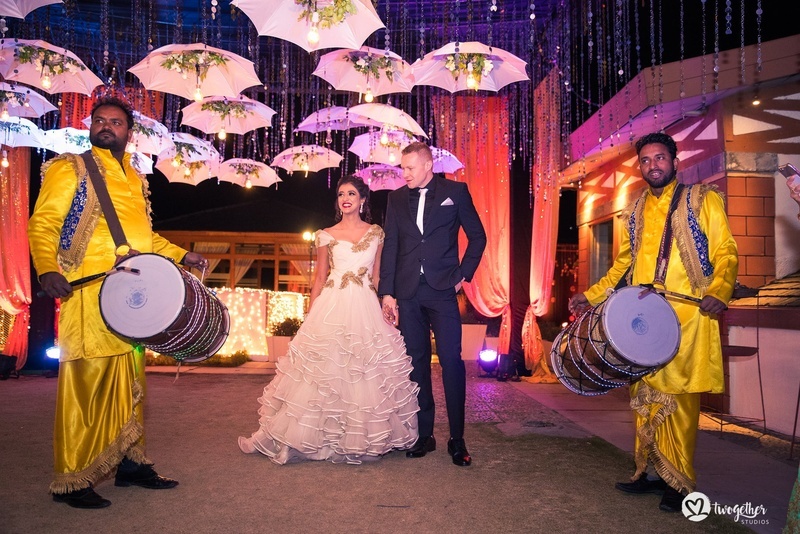 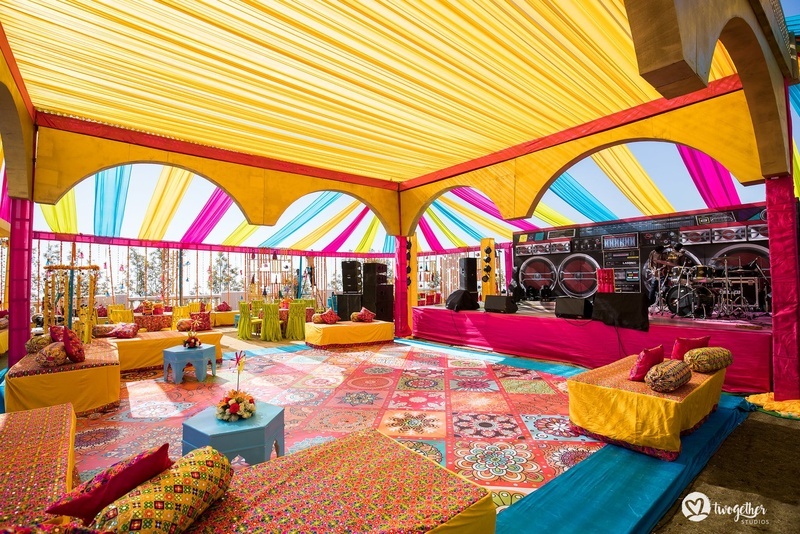 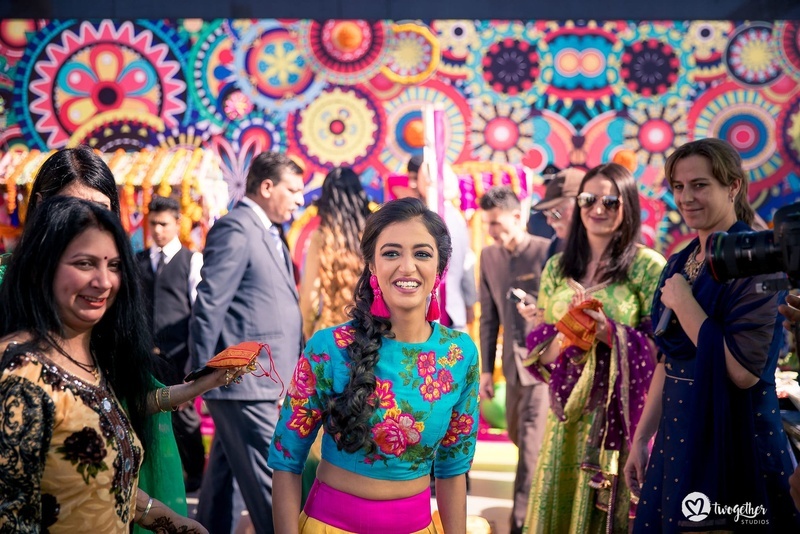 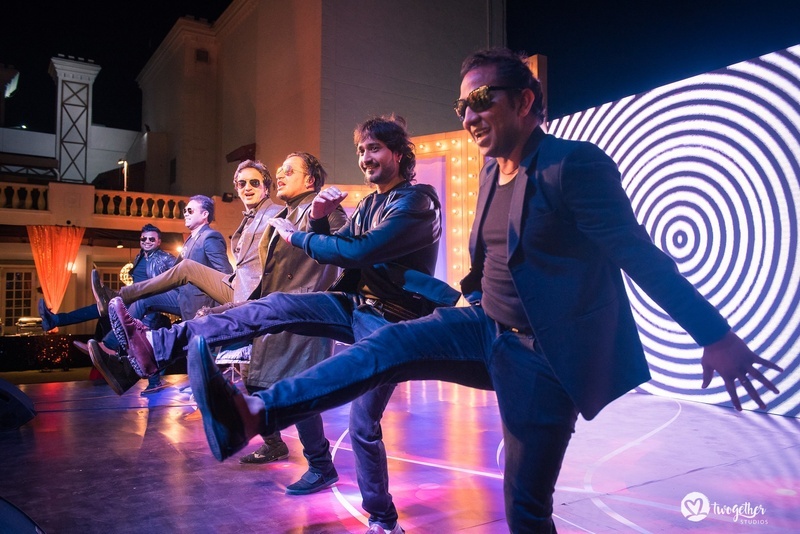 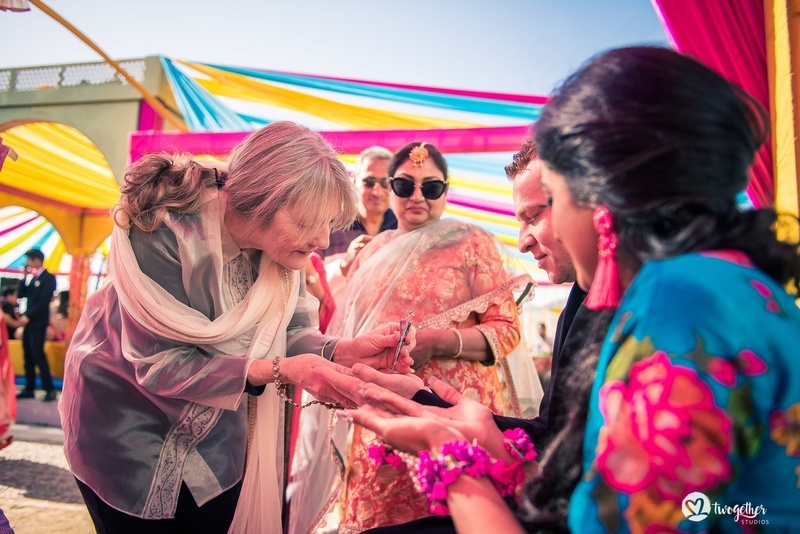 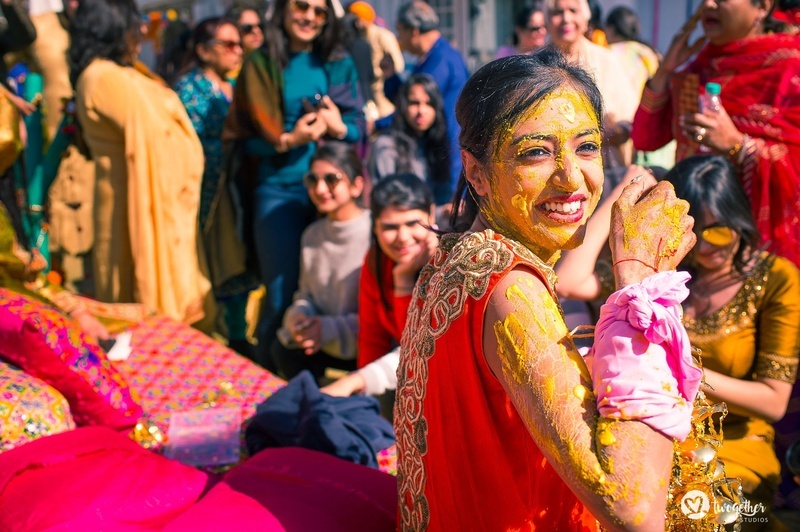 Their love brought two Indian and Australian families together in a three-day music-and-dance gala. 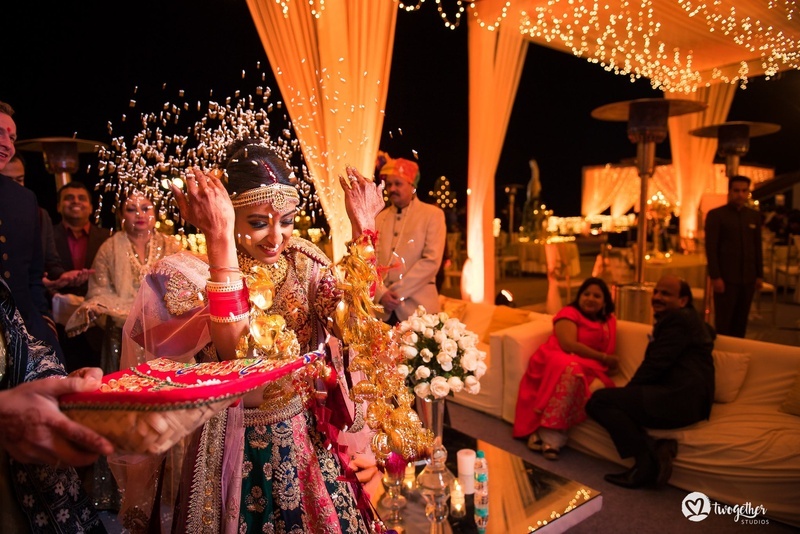 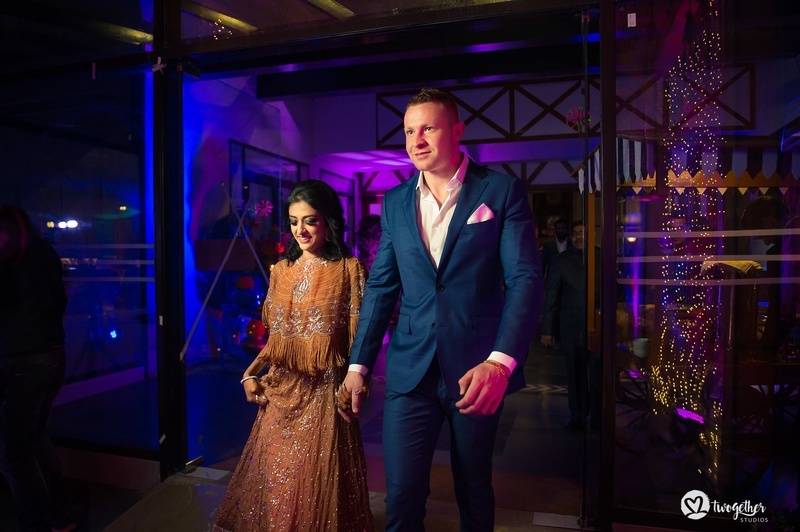 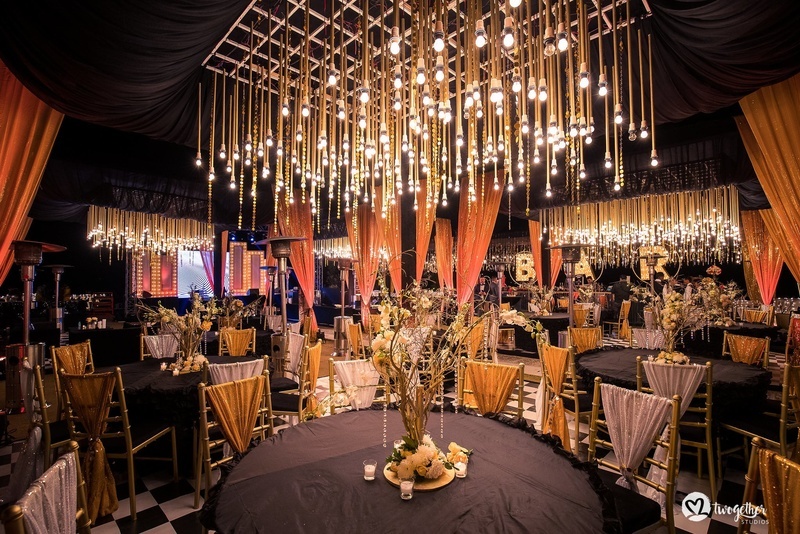 The entire wedding was like a beautiful dream planned and executed by Ckeventstylists by charu kataria. 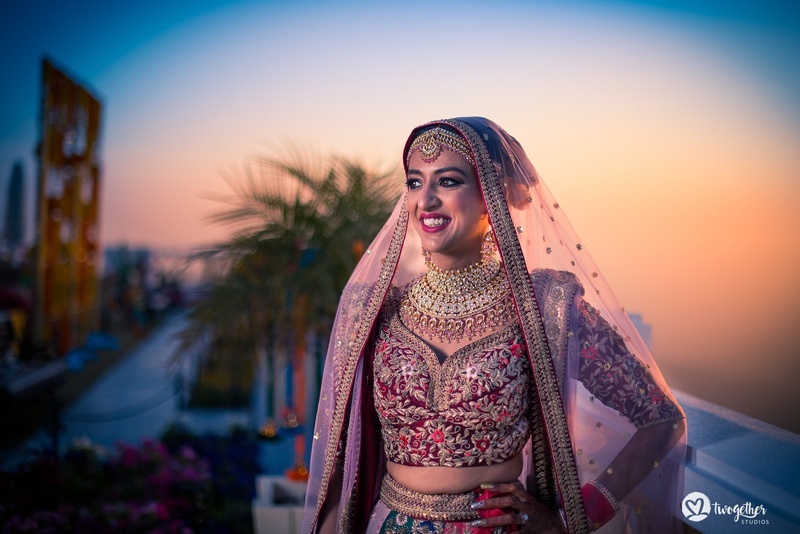 The bride stepped in the wedding ceremony looking like a princess in a make-up done by Sakshi Sagar . 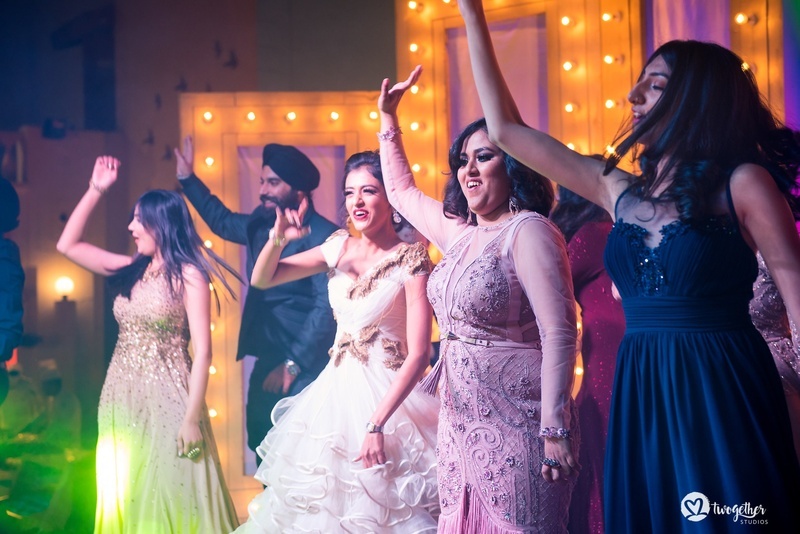 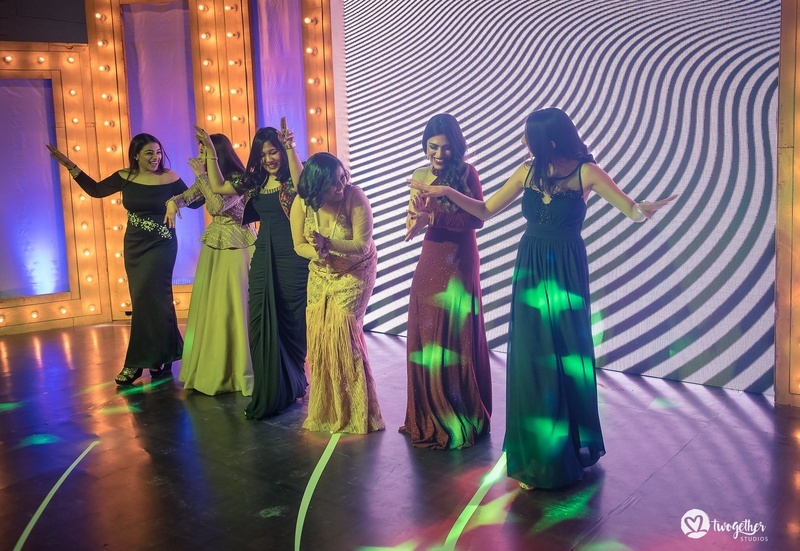 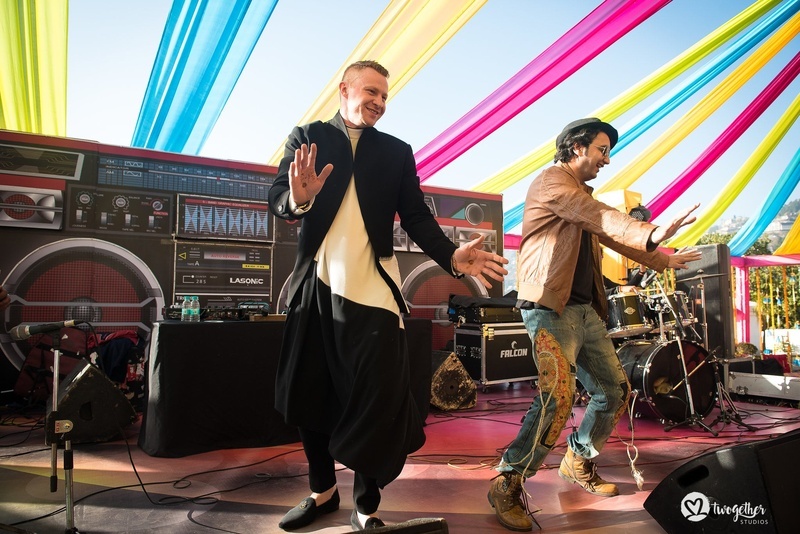 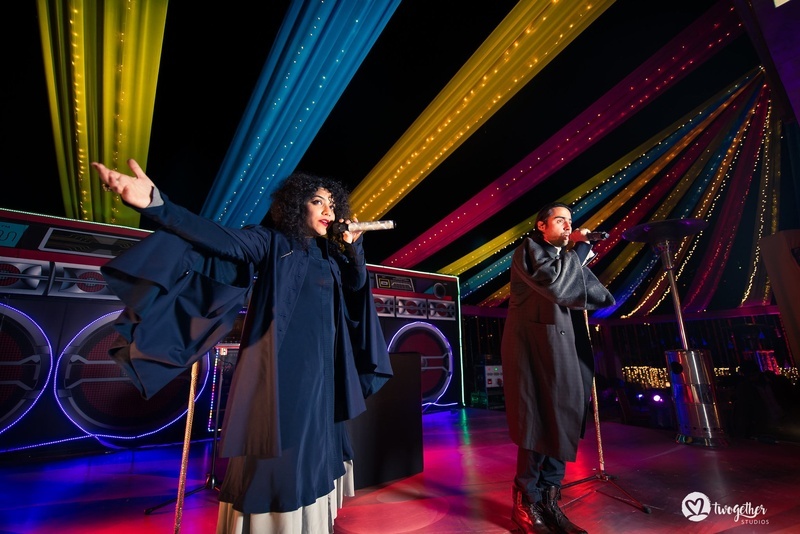 They had a crazy fun sangeet night with performances from artists Hari and Sukhmani, and DJ Sumit Sethi. 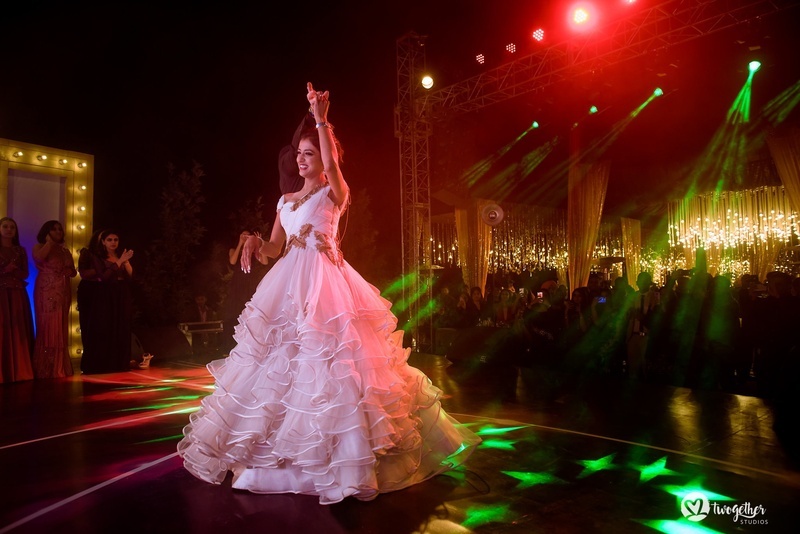 Isha was a total ‘bridechilla’ who knew how to have fun! 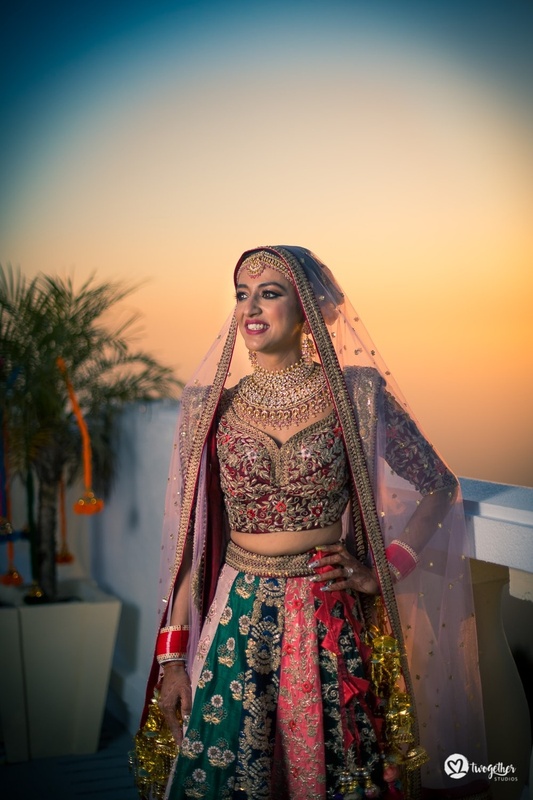 Her friends described her as the quintessential carefree spirit in the movies brought to life! 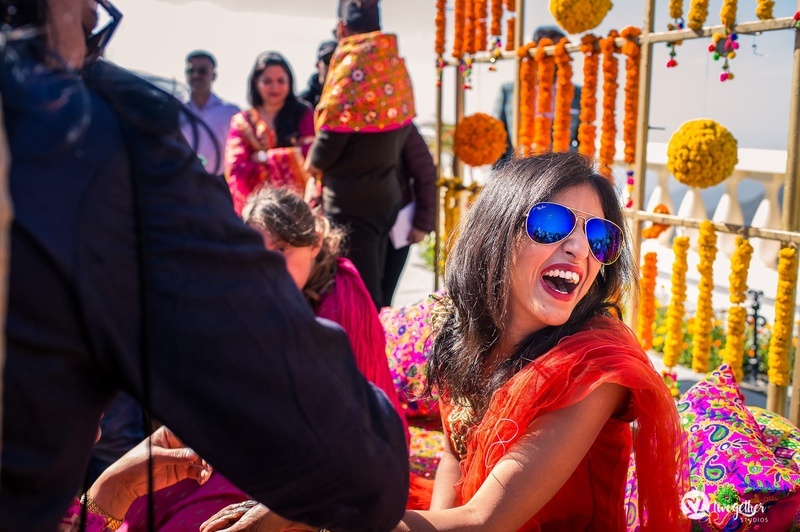 We saw the most fun and quirky pictures of the wedding featured by their photographer Twogether Studios. 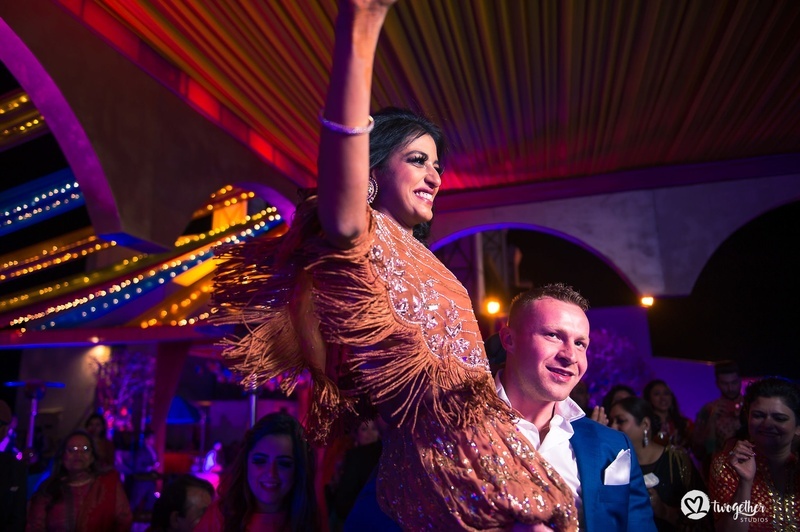 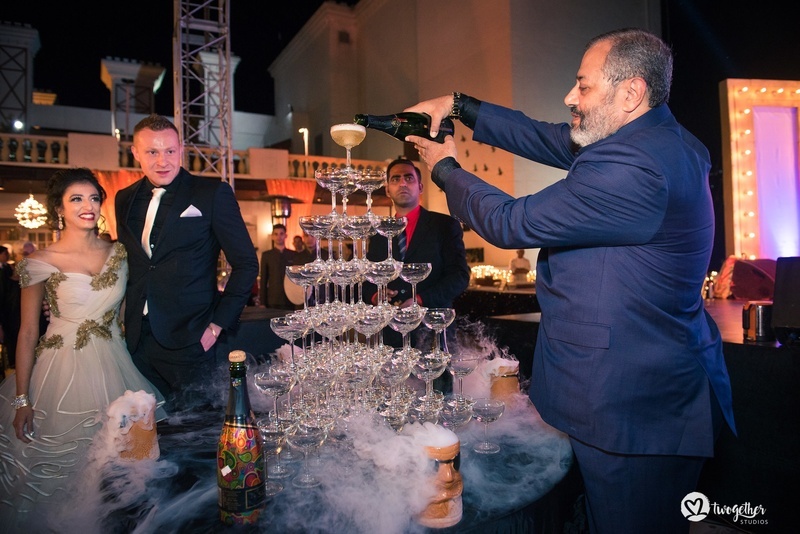 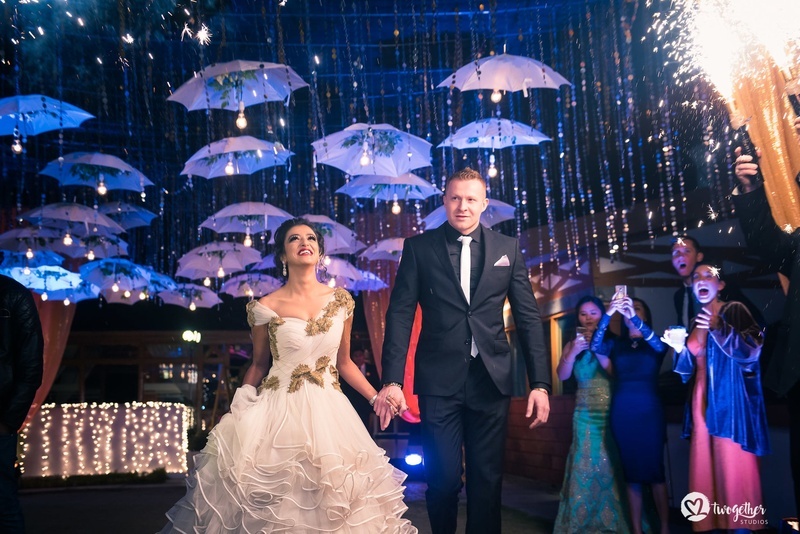 Kurt and Isha became one team and had one of the most fun wedding. 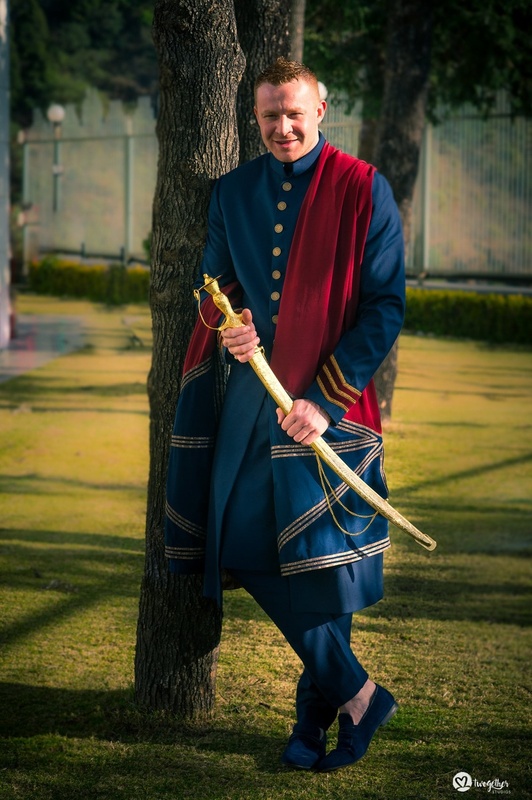 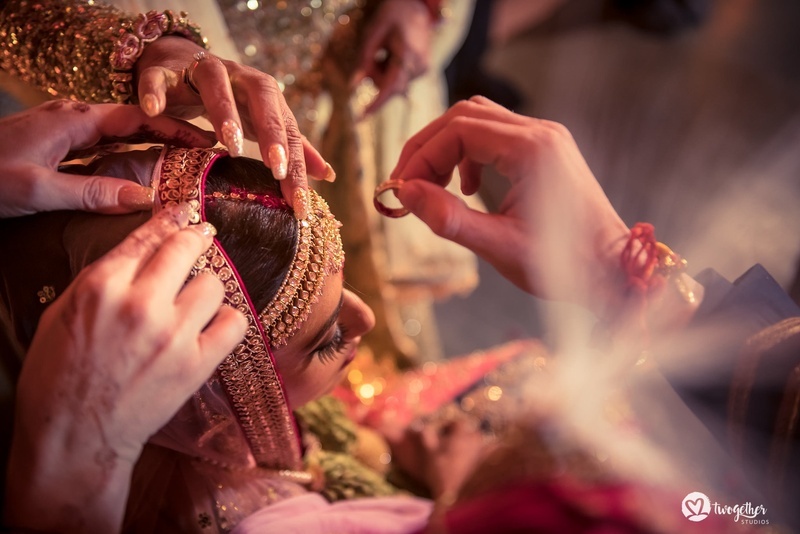 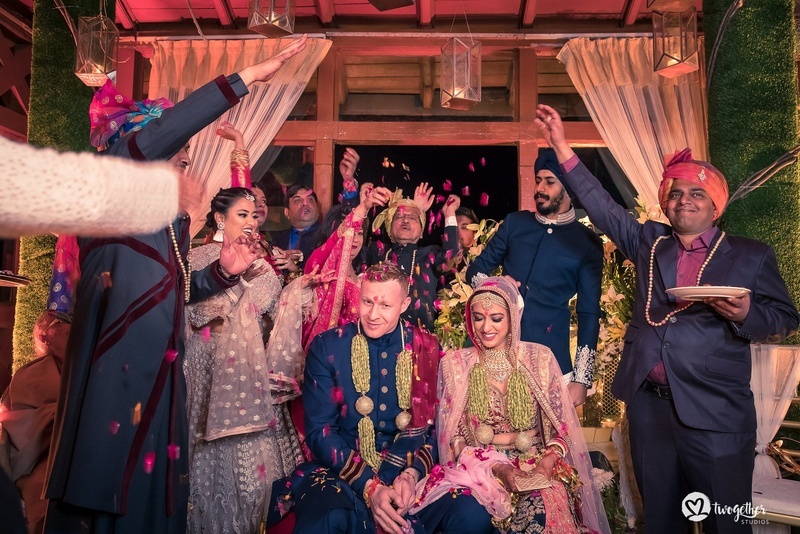 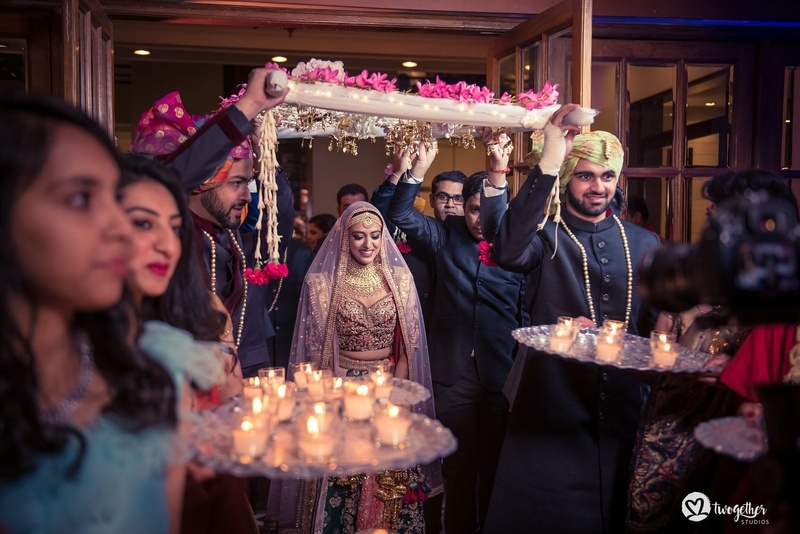 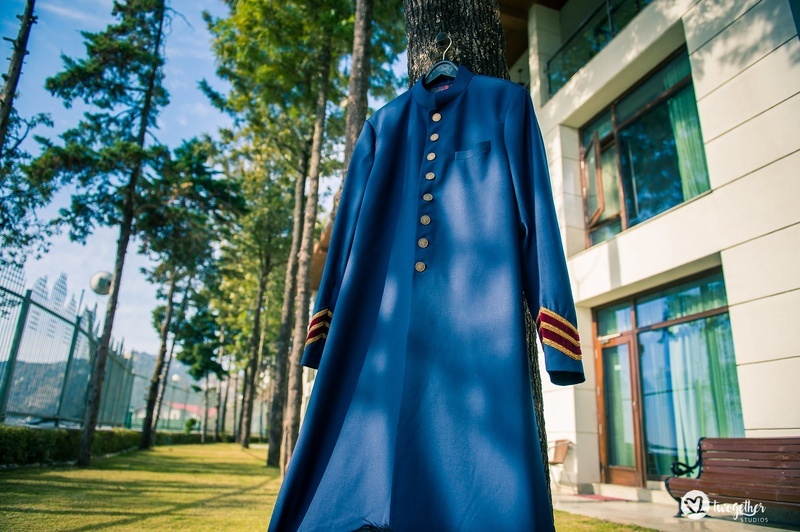 Their ceremony took place at the beautiful Jaypee Residency Manor amongst the lovely mountains of Mussoorie. 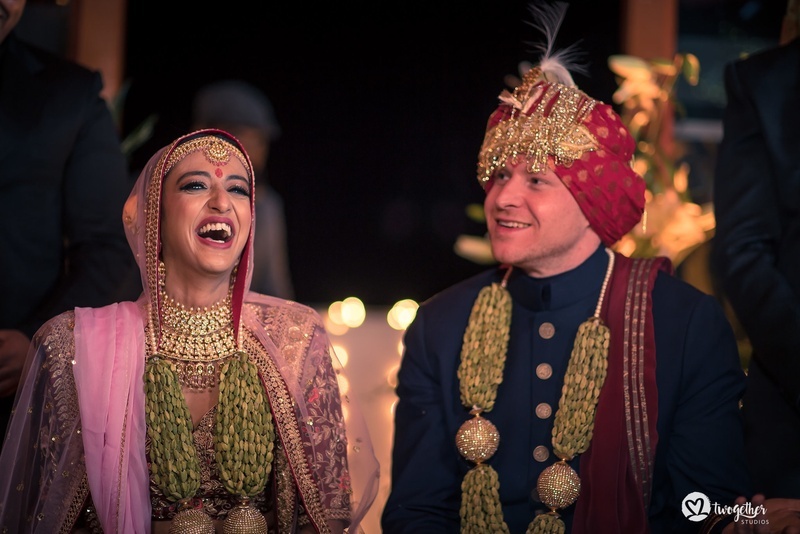 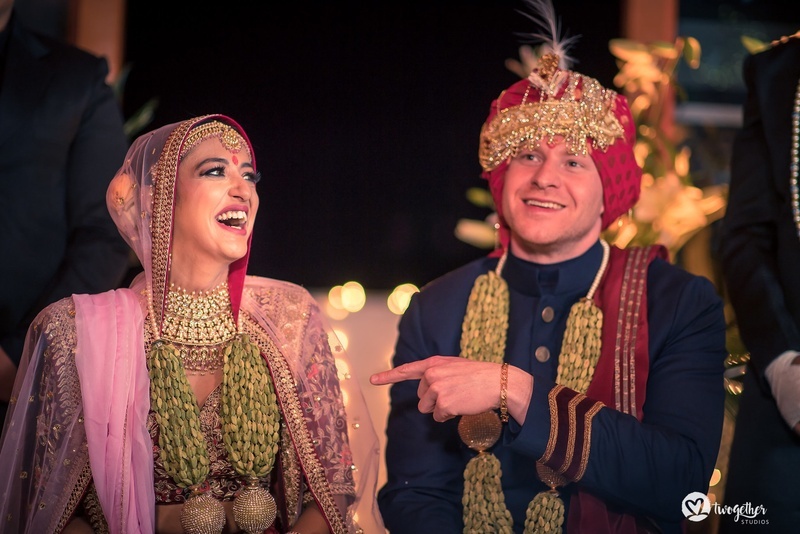 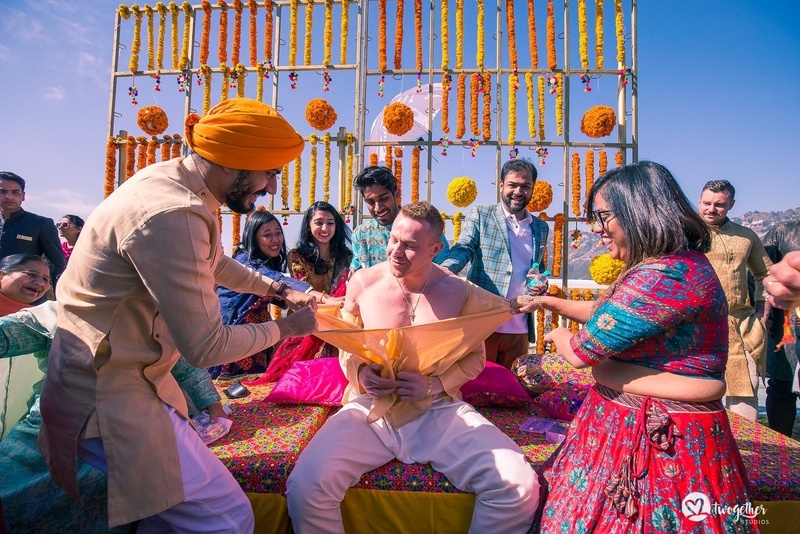 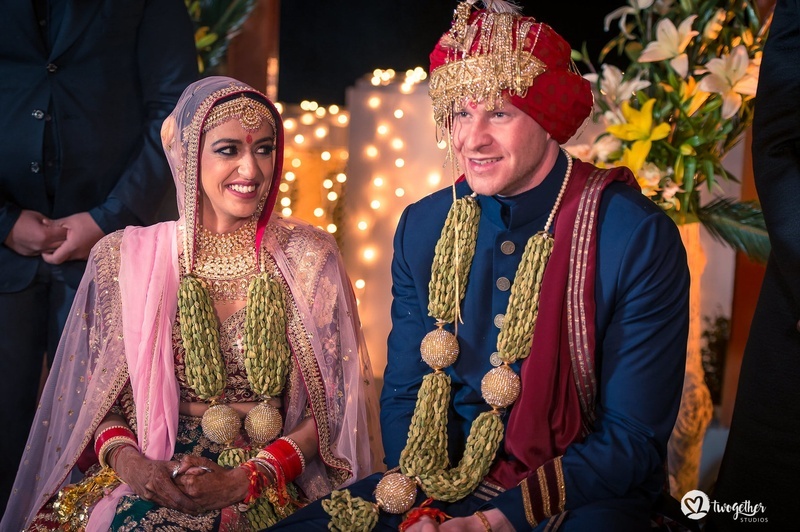 And to make it even more special, Kurt made vows to her in Hindi during the wedding rituals, that made everyone teary-eyed. 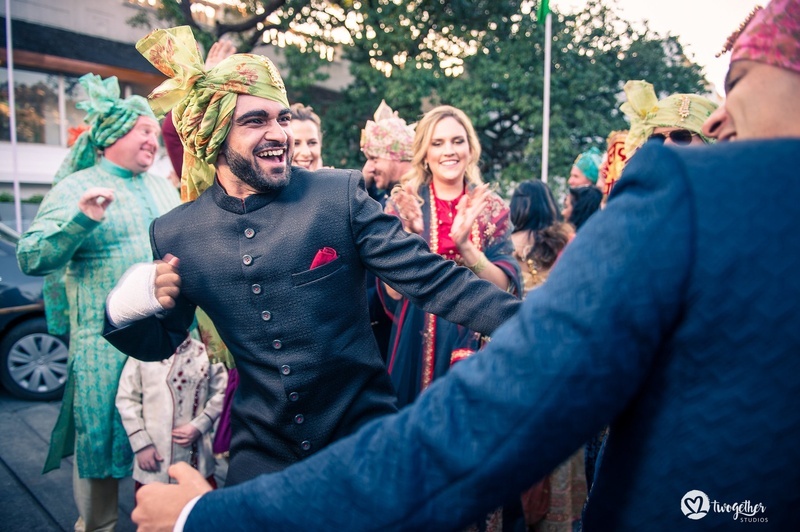 Do check the video od the wedding ceremony for that. 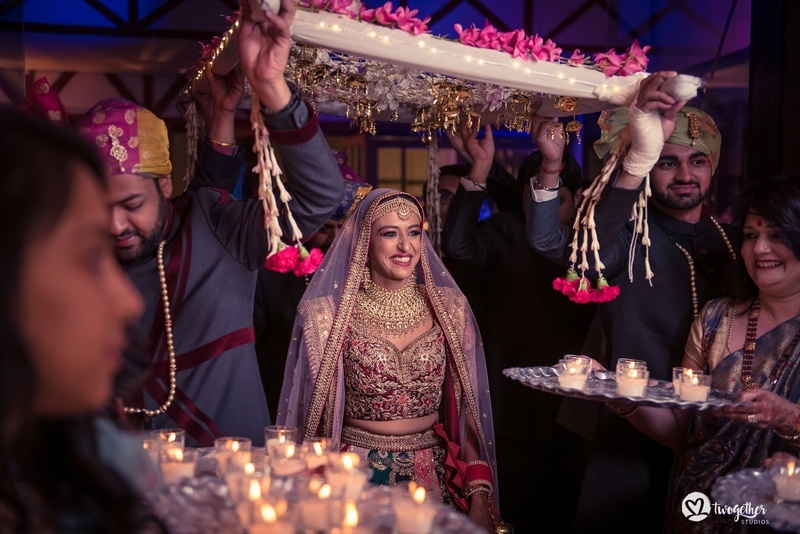 We wish this Indo-Western duo a lifetime of happiness and success ahead! 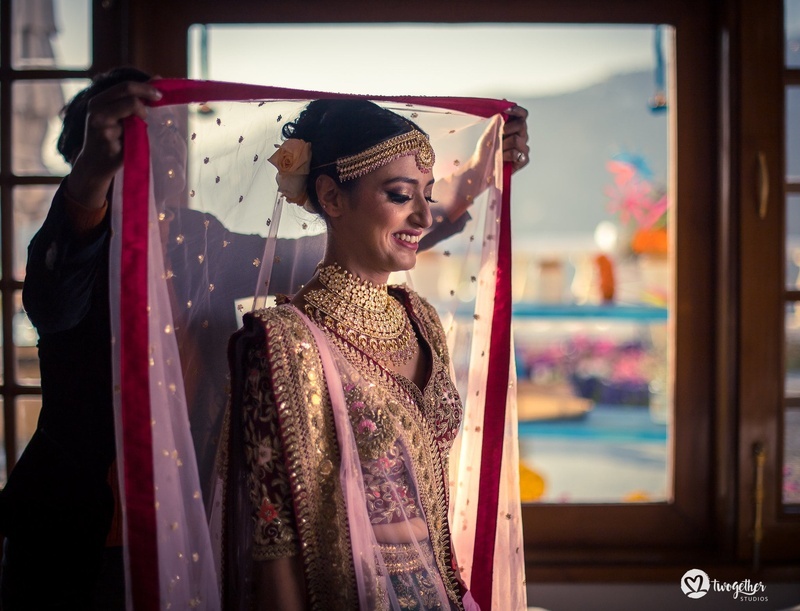 Bridal portrait for the wedding ceremony!